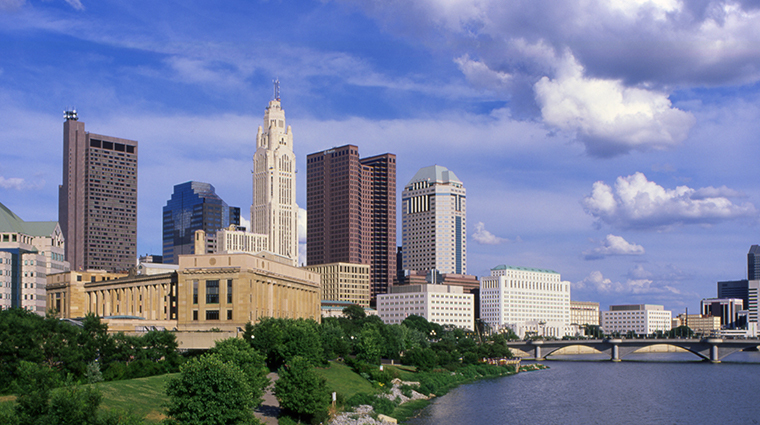 While some still refer to Columbus as a cow town, Ohio’s largest city and capital has a lot more to offer than cornfields and cattle. It’s home to one of the largest universities in the country, Ohio State University, as well as thousands of artists, athletes, young professionals, immigrants, families and musicians. Columbus has earned a reputation for its football fervor — there’s no mistake it’s Buckeye Country here — as well as its sizable diverse neighborhoods such as historic German Village and artsy Short North. And as one of the most culturally diverse cities in the Midwest, Columbus is no longer a flyover town.